The technological era is here to stay and it brings with it a lot of goodies for the common people. Our lives are already more comfortable and advanced than any other point in history, and by the look of things, it is only going to get better. Even existing pieces of technology are going to morph into better forms due to the glorious art of re-invention. Cars, for example, are getting substantially more advanced with each passing year. There are many additions that our cars will see in the coming years and this will reform the automotive industry by a huge margin. This list contains 10 of the most amazing upgrades our cars will see in the near future. 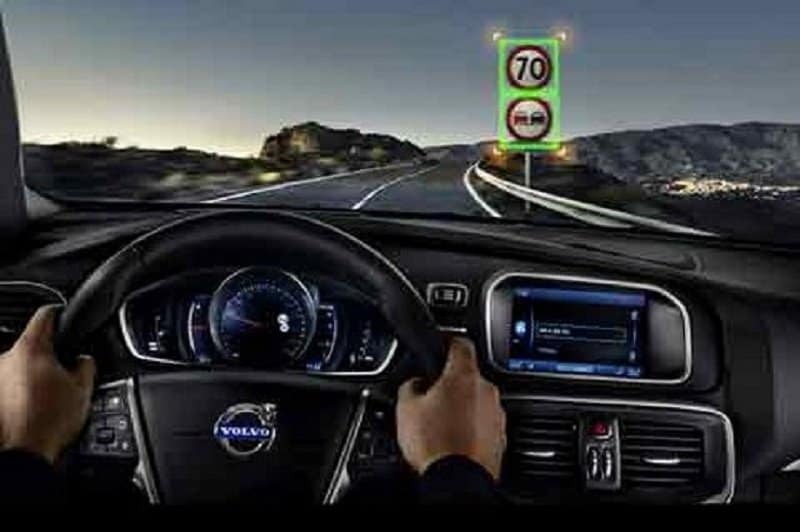 Cars will soon possess the feature of adaptive cruise control that uses sensors and radar systems to detect nearby vehicles and allow you to maintain optimum speeds at all times. 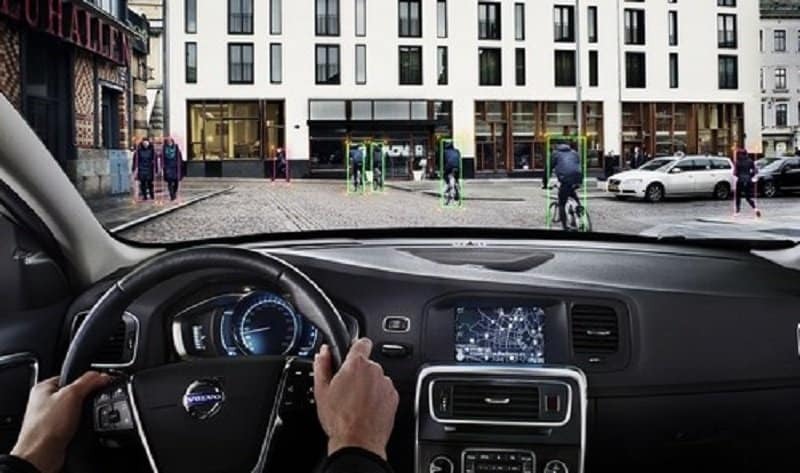 This feature will make driving a lot easier and safer. The circulation of air-conditioning in our cars is going to receive a massive upgrade when all cars will be provided with air-conditioned seats. This was developed by the National Renewable Energy Laboratory and is already available in cars like the Mercedes S-Class. 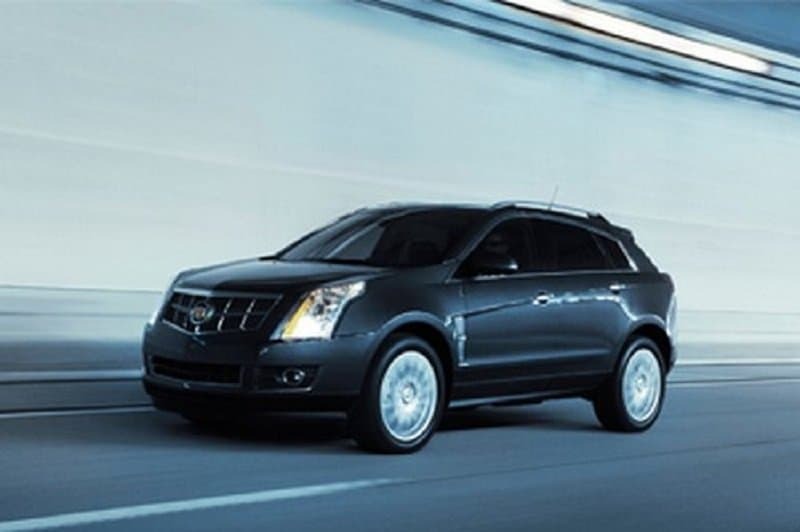 Most cars face the problem of braking that is either overdone or underdone these days. 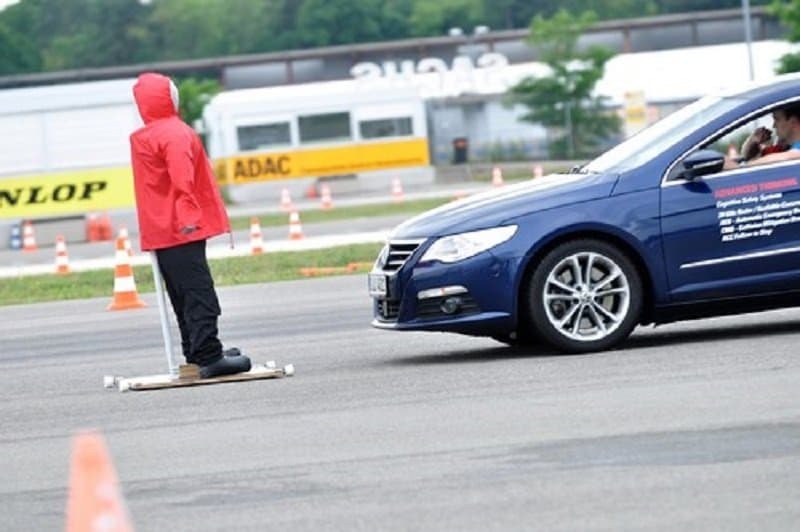 The new braking system will detect nearby objects and people and provide a smooth transition from high speeds to low speeds without hurting drivers or pedestrians. Companies like Audi and Mercedes are already offering cars that use front-facing cameras to identify roads signs and provide you with relevant information while you are driving. This will be taken to the next-level when cars will be able to identify traffic signals in the distance and allow you to stop on time by giving you regular updates. 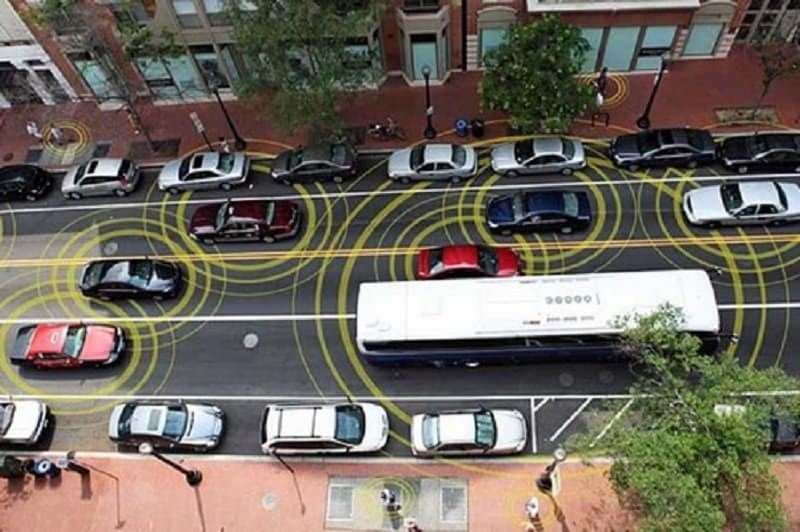 In the near future, all vehicles on the road will be aware of one another. 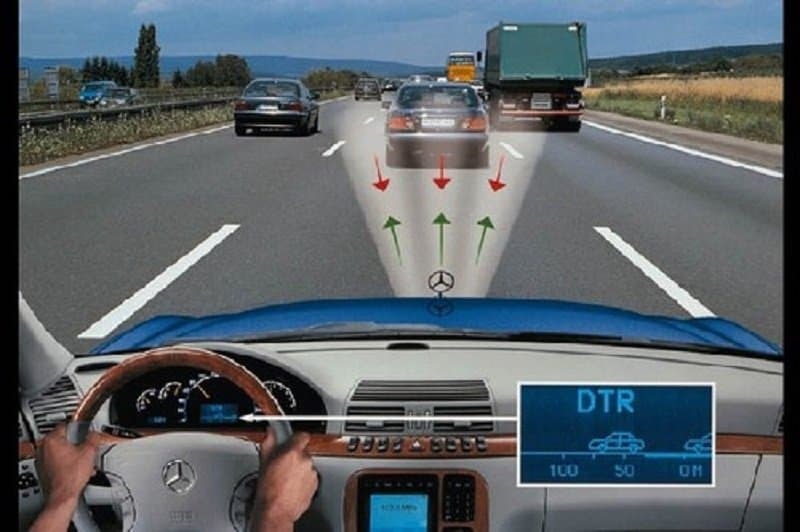 The Vehicle to Vehicle connective system will track all road vehicles and ensure that the speed and distance between the automobiles will be tracked in order to avoid all accidents. Most cars will soon see the use of high-end cameras in order to provide direct information about the area surrounding your travel route. This will allow you to track nearby vehicles, places and objects on the move. 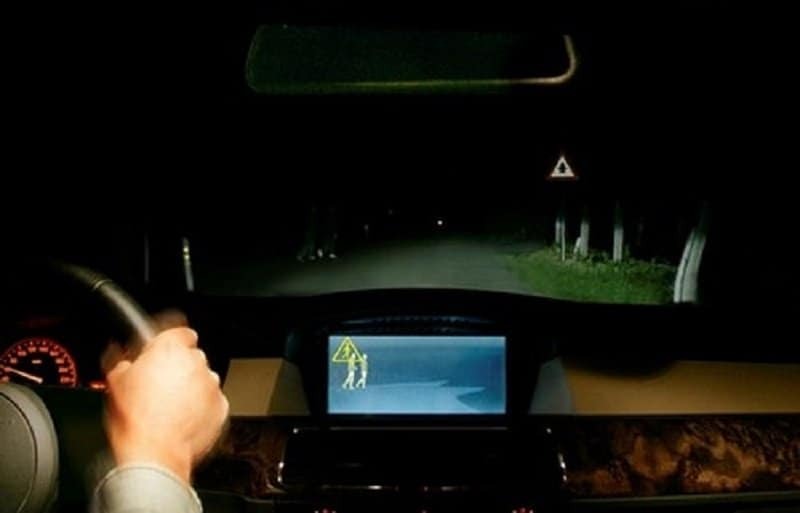 Things are going to get a lot safer for pedestrians in the future when cars will be equipped with night vision sensors that allow you to spot moving pedestrians in the distance. This is already available in some cars like the Mercedes S-Class but will soon be a mass-produced feature. 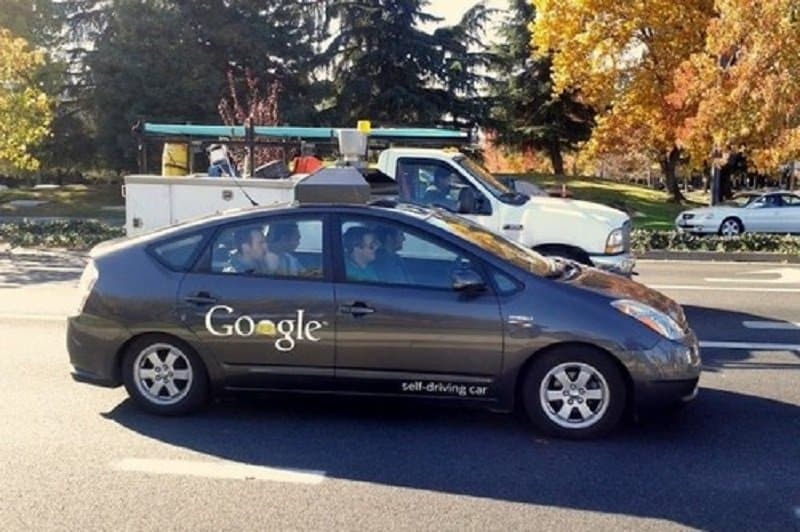 Self-driving cars might seem like a feature in a science-fiction novel, but they are already here. In the next few years, most people will have the option of using self-driving cars that will use various systems like radar, cameras and GPS in order to navigate you safely from one place to another. 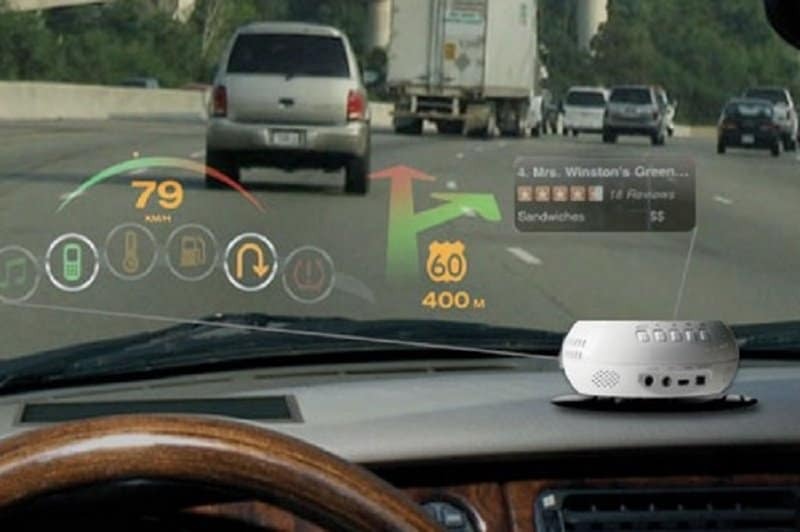 Instead of crowding the dashboard with the abundant features most modern cars possess, this information will soon be displayed windshields using augmented reality. This will make navigation a lot easier and will also allow you to access your car’s features with greater ease. 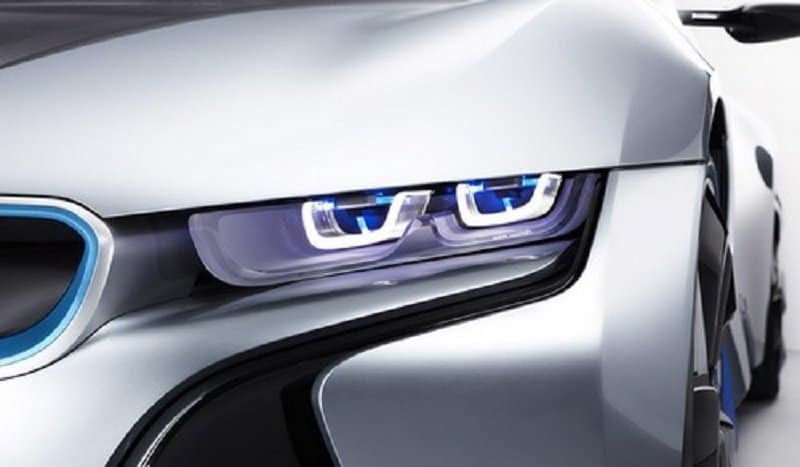 The intensity and reach of your headlights will soon be auto-controlled by intelligent systems built inside your car. This will allow you to switch between high and low beams automatically based on necessity and avoid glare for incoming vehicles.